By Anonymous, I have lived in Brooklyn for Twenty Five years plus. When you are looking for the best place to be while taking a tour of New York, look at these amazing cityscapes. New York is known as the tough city of big dreams. That is why we have been given the moniker “The Big Apple”, tough on the outside yet deliciously amazing once you open up and dig into it. Some of these city escape sights are made to catch your eye yet relax your mind. New York is also known for its high prices and chic fashion. Yet you can visit these places without dishing out lots of money and still feel like royalty. 1) Central Park is the biggest urban park in New York City in the central part of the borough of Manhattan, New York City. Upon its opening in 1857, they have been on 778 acres of beautiful scenery. Central Park now has 843 acres of festive and recreational hangouts. Every summer the band shell has a slew of artist ranging from pop to hip hop, even folk music. After the show you can dine at one of the many eatery locales. So whatever it is you like, you may be able to find it at Central park. 1) Times Square is the epitome of bright lights. 42nd Street known around the world as tourist heaven. 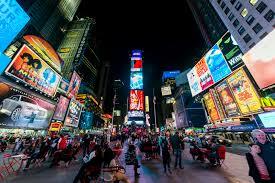 The reason we are called the city that never sleeps, is due to this tourist attraction. 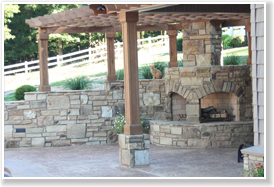 No matter what time of the morning, day or night, this hangout spot is one of the best places to be. 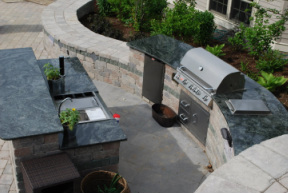 The plethora of restaurants shows and street attractions will make you feel welcomed. The local McDonalds have the appearance of a enormous lavish theater. You can find a movie star walking around with a cartoon character, then turn the corner to find deals on Broadway tickets all in the same vicinity. 1) If you are ever looking to be a super tourist, search no further than the highest building in New York State the Empire State Building. Hey even King Kong had to come and explore the most magnificent building of all time. The view from atop the 86 floor building is breathtaking and worth sharing with others. On a normal day you may find people getting married, proposing or just taking in the view. The building is located on the luxurious Fifth Avenue close to the Chrysler building. 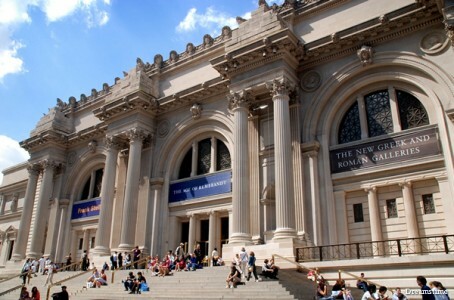 1) Metropolitan Museum of Art, is world renowned for its eye popping masterpieces. Once inside you can tour a wide variety of art ranging from the times of Egyptian Pharaohs to African culture pieces. You can view priceless artifacts and even timeless contemporary paintings that showcase its reason for bringing life to the Museum. The museum has permanent pieces like its Greek exhibit and rotating pieces as well that change every other month. For the artist in us all, we can grace this large establishment and learn some timeless and modern history in one trip. 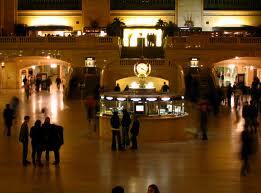 1) Grand Central Terminal is known for more than its trains. The architecture is massively beautiful. Let us start with the information booth; it is perfectly showcased in the main concourse. 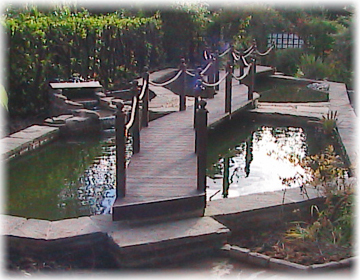 A little secret is the hidden stairs that leads to a lower deck. When the building was first constructed in 1917, the developers had an idea of NY being the hub that melts all nationalities together under one roof going in many directions. Upon entrance we can see why this structure is called Grand. So grand that There was a secret tunnel built for FDR in the 1930s. To find out more about that, take a good look at Grand Central Terminal. 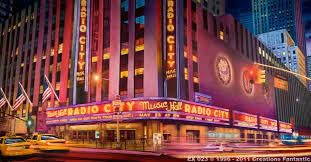 1) Radio City Music Hall also called “Americas People’s Palace” , is the dream creations of John D Rockefeller. The ideals for its architecture stood for optimism and hope during the times of the great depression. Every time we hear the name Radio City, celebratory thoughts come to mind. The place that made the Rockette’s a house hold name since 1932. Every act that passes through, has been a staple in our community and that of their own. When in a festive mood, pass by Radio City Music Hall for a joyful evening. 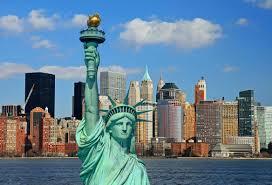 1) Located on Liberty Island, the C is a sign of hope welcomed to all. The exhibit opened up in 1986 is a glimpse of the history it holds. Ellis Island was once a place of temporary refuge for immigrants coming to America for a better life. Every tourist should pass by the noble lady that holds the freedom torch if they really want to feel welcomed. The statue still stands tall after being reassembled in 1886. 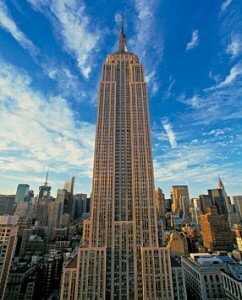 The longevity of this massive structure is a sign of greatness that we should all enjoy. 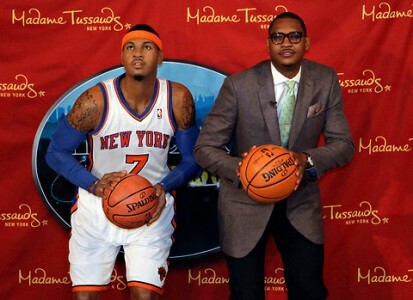 1) Madame Tussauds Wax Museum is located in one of the busiest parts of New York, Time Square. Most people set out to find the stars of New York, without catching once glimpse of someone famous. With that being said, you can meet some celebs at their best and even snap a couple of flicks with them. With over 85,000 square-feet and five floors, the place is littered with over 225 iconic life like figures that will satisfy you selfie urges. Let’s go visit one of the best tourist attractions that New York city has to offer. 1) Broadway, “If you can make it here, you can make it anywhere”. This is the most famous theater district in the whole world. 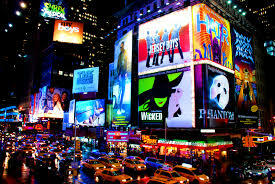 From Cats to Phantom of the Opera, New York City is not official without its Broadway. A staple to the Manhattan skyline is the lights flashing for that show starting in an hour waiting to be enjoyed. 1) Prospect Park located in the Northern Brooklyn district, is similar yet different than it’s bigger sister Central park. 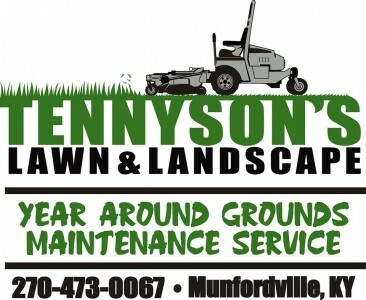 It is smaller with 585 acres of land to rummage around. The summer scene is also wondrous with its live performances. The feel is a bit different with the culture of many Caribbean residences that live near-by. Every Summer Sunday, the drummers come out to play their renditions of home. What a sight to see. In my Opinion, Central park is one of the best New York City landmarks. The environment is free and joyful, with runners and babies enjoying the sun at random times of the day. There is always something to get into and we can find a secluded spot almost anywhere in the main parts of the park. 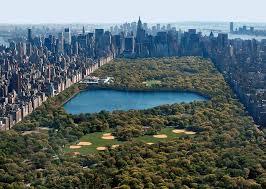 When visiting New York, definitely visit Central Park. Yet all of these places are Notable landmarks that are great all year round.